Rose Smith frequently gets ‘flashes’ and visions of events that may happen in the future. Sometimes they appear to her from spirit ‘out of the blue’. 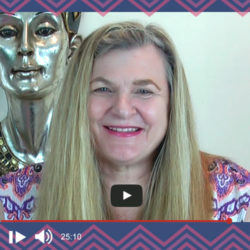 In this video, Rose shares all her predictions for 2019 about global and local events. What does Rose Smith see happening in 2019? 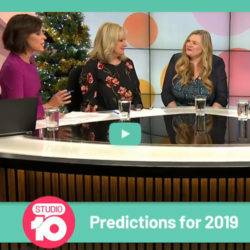 Rose shares some of her predictions with the delightful broadcasters on the Studio 10 morning program in Sydney. You will be surprised by some of her predictions about some big names this year. Have you ever had one of those moments where your child has said something that made your hair stand on end? 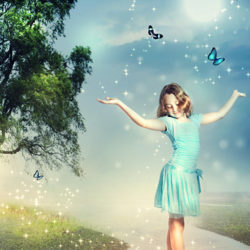 Then read this interview with Rose Smith and Abbey Lenton from Kidspot.com.au. 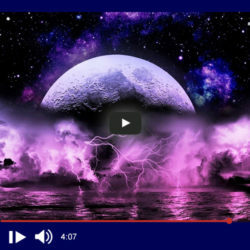 Rose explains about Past Life experiences. How Does Winter Affect Our Moods? We can never underestimate the link between people’s overall well-being and the weather. When temperatures plummet, so too can our moods. Read these great tips from Rose Smith to help you cope with your feelings during the colder months. 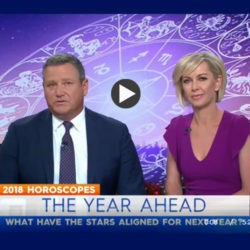 Your 2018 Horoscope prediction is revealed in this interesting interview with Rose Smith on the Today Show at Channel 9. 2018 is forecast to be a year full of interesting and powerful energies. Expect lots of positive change… and challenges too. Whilst 2016 seemed to have been a not so favourable year, the year 2017 brings many promises for everyone! 2017 is a One Year. It is all about moving forward…even for our politicians! Watch Rose Smith’s interview with Sunrise Channel 7. 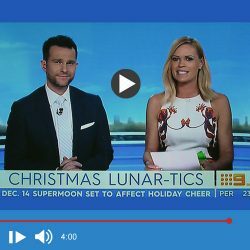 We are about to experience the 3rd biggest Supermoon of the year this Xmas 2016. Emotions will be supercharged at this time. 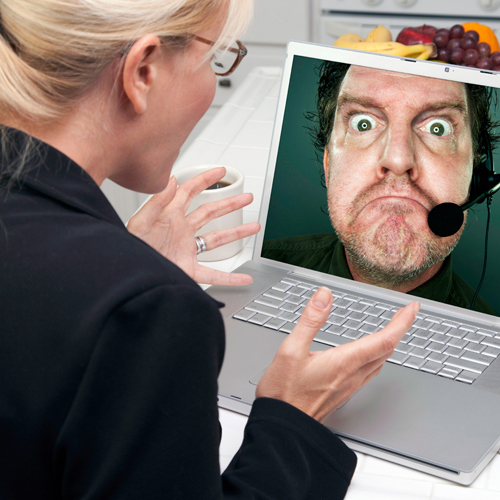 You might be feeling frazzled or experience family flair ups…Don’t worry. This is a time to let go of things that are not serving you. Why are some people unkind? We have to remind ourselves that it is never about us. Usually those people who lash out with unkind or rude behaviour, generally don’t feel very good about themselves. 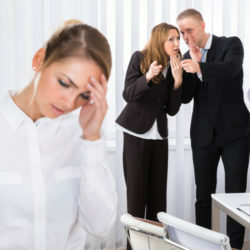 Being unkind can be a side-effect of being depressed. If you want to read the latest News about relationships, spiritual development or our weekly Tarot prediction, go to our Blog at Absolute Soul Secrets.